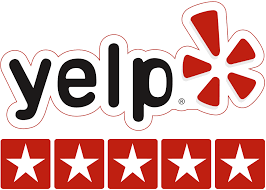 We believe that no job is too small and pride ourselves in our ability to stay within our clients' budgets and deliver our services in a timely manner. 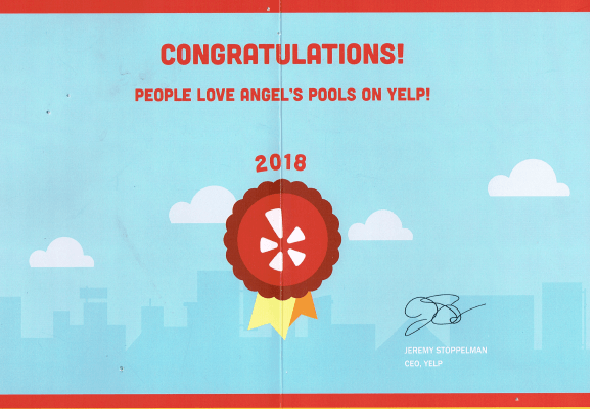 Angel’s Pools Inc., works with commercial and residential pool and spa systems. 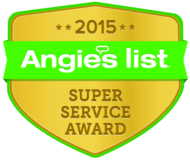 We service the Orange County and Los Angeles County area. 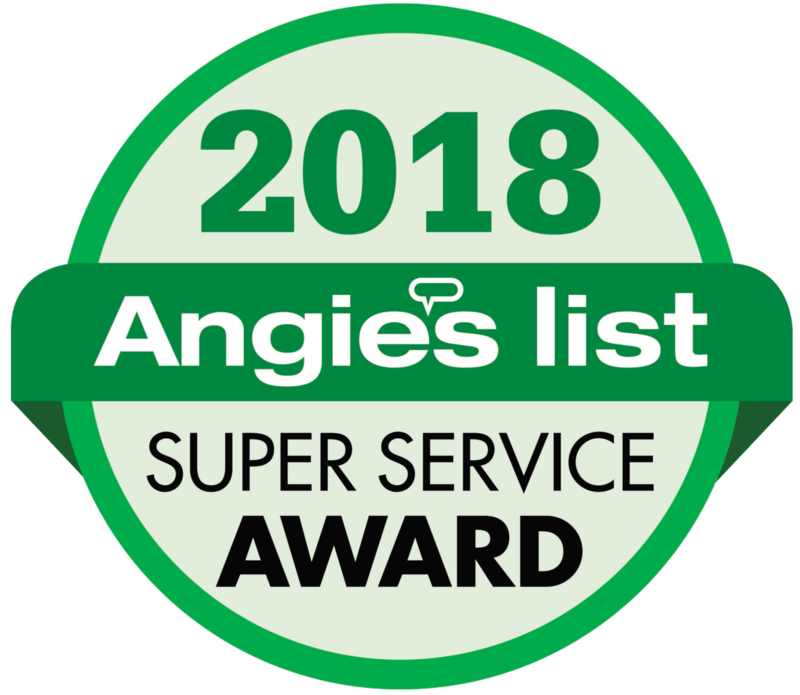 Throughout our many years of experience servicing commercial and residential pools and spas, we’ve learned that many systems have very specific needs, because of this, we’ve developed service and remodeling or new pool construction plans that are designed to cater to these unique demands. 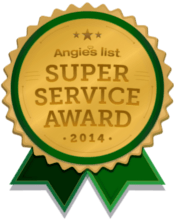 When you work with Angel’s Pools Inc., you will work one-on-one with an expert builder or service technician. We will learn exactly what your needs are, whether it is remodeling or a new pool or spa construction, and will provide you with the best solution. We believe that no job is too small and pride ourselves in our ability to stay within our clients’ budgets and deliver our services in a timely manner. 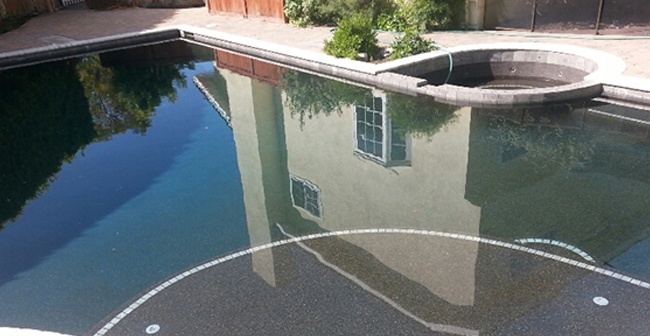 We offer a wide variety of services including coping, pool interiors, tile decking, repairs and so much more. 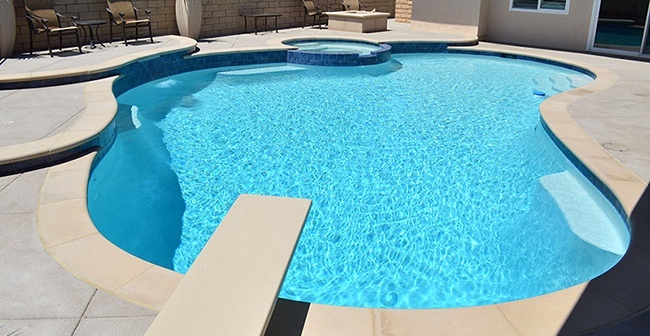 Our wide variety of pool designs will surely impress you. We design custom pools on 3D presentations, for you to view before we build.